Subscribe​ today to receive regular news and tips about all things Membership Site! 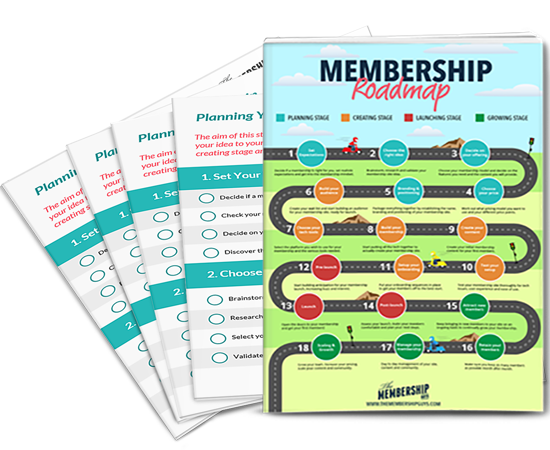 As a bonus we'll send you our Membership Roadmap - designed to take​ you step by step from idea to successful membership site owner! © 2019 by The Membership Guys.